Blog, blog and blog. Also photography. 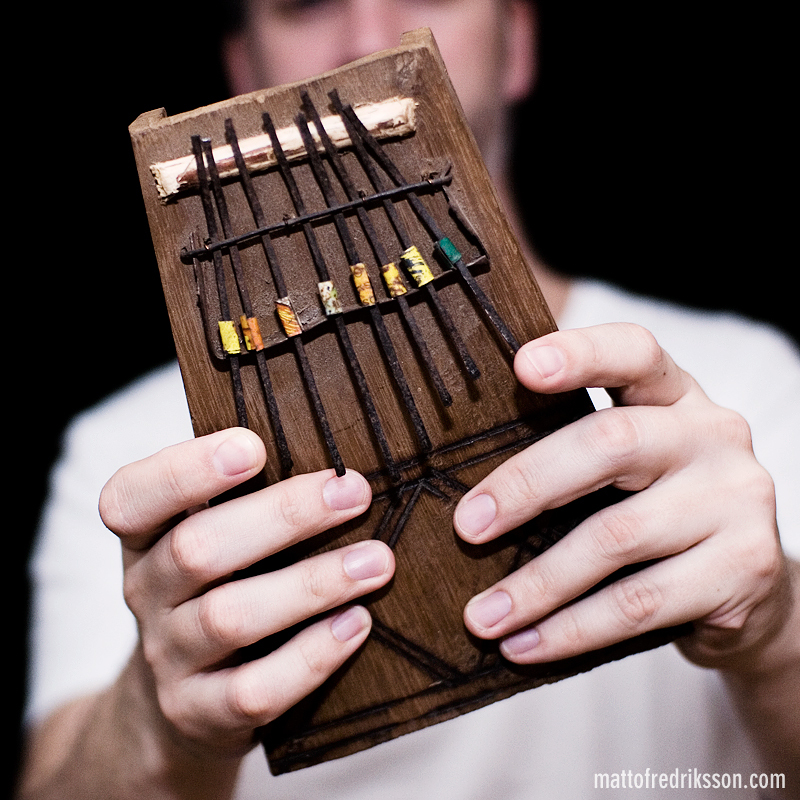 Thumb pianos (m’bira, kalimba etc) are great. Got this from Digidroid and Miss P. and I’ve used it on some Fabriksmusik tracks. If you wanna know what this instrument sound like, check this. I like: iDEAL Recordings earplugs? "Hey! Posters will be available this spring. /M "
"Hi Matto. Found CBL on Bandcamp and immediately loved their new album and ..."
"Hey Dmitriy, I'll get back to you via email. /Matto "
"Hey, Matto. 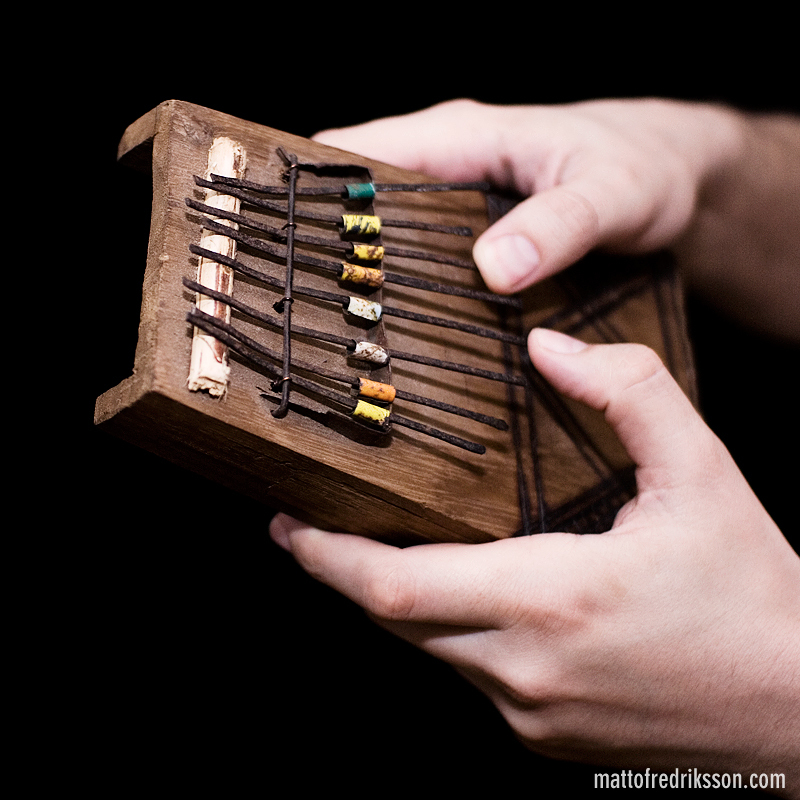 I found your web-site through the link you left on this photo https://pp.vk.me/c627128/v627128560/374ba/1TJZiv1W_eg.jpg Would ..."
© 2019 Matto Fredriksson. All rights reserved.